NOTE: The Z-Trek has a wider forefoot than ordinary sport sandals. If your feet are particularly narrow, consider the Women's Z-Trek. Just make sure to adjust by 1 size (for example, a men's 8 is the same length as a women's 9). Note: Be sure to print the templates at Actual Size (100% Scale) and verify with a ruler after printing. From the trail to the city, on water and on land, set your feet free with Z-Trek. The Z-Trek runs about 1/2 size large, but only comes in whole sizes. You can confirm your size with the printable templates below. Imagine your favorite sport sandal with less than 70% of the weight and almost all of the bulk. With the Z-Trek, your feet are able to move, bend and flex. They can grip the ground as you hike. They’re as comfortable in the water — if you’re boating or fishing — as they are on land. They slide on and off in seconds but hold securely no matter what you’re doing. Three color combinations — Coal Black soles with Black webbing, Mocha Earth soles with Coffee Bean webbing, and Slate soles with Multi-Blue webbing. 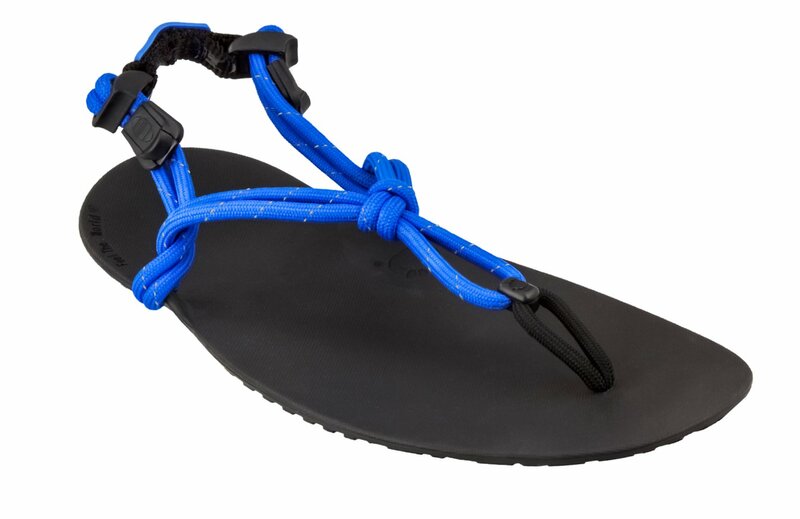 Get your Z-Trek Lightweight Sport Sandal - Men now and Live Life Feet First! NOTE: The Z-Trek has a wider forefoot than ordinary sport sandals. If your feet are particularly narrow, consider the Women’s Z-Trek. Just make sure to adjust by 1 size (for example, a men’s 8 is the same length as a women’s 9). How do I get the right size for my Z-Trek? Use the templates that are linked on this page (next to where you select the size, and in the product description). NOTE: Please measure your foot and/or use the templates. Sandal size is very often different than shoe size. What if the Z-Trek is too long for me? There are 54 different foot shapes. And no product will fit everyone perfectly. If you’re not sure you have the right size, drop us an email with some photos (top, side, back) and we’ll give you our opinion. If you have the right size but the Z-Trek shape doesn’t quite match your foot… CUT IT! That’s right, you can trim the Z-Trek with a good pair of kitchen scissors. To finish the edge cleanly, try some sandpaper. Don’t cut off too much, too soon, though. Take off just a bit, and then see how you did. Remember, you can’t UN-cut. If you’re a man with a very narrow foot, you may be better in the “women’s” style. Conversely, women with very wide feet, or over a size 10, should check the sizing for he “men’s” products. What can I do in the Z-Trek? I’m not sure that Z-Trek, or any sandal for that matter, is right for lateral motion sports, like tennis or basketball. Can I adjust the Z-Trek lacing across the toes? You sure can. Just slide the webbing through the slots on the outside of the sole to get the tension you like. Note: A lot of our customers report that they like the toe strap looser than they thought they would. Experiment and see what you like best. What’s the difference between Men’s and Women’s Z-Trek? The women’s Z-Trek is a bit narrower, and the webbing is 4mm thinner. So if you have a narrow foot, whether you’re a man or woman, you may want to check the “women’s” sizing templates and see how those work for you. Similarly, if you have a wider foot, regardless of your gender, check out the “men’s” templates. To clean your Z-Trek sandals, hand wash with warm water, mild soap and allow them to air dry. Bought these for my husband and he absolutely loves them! Says they’re super comfortable. Just so comfy you don't want to take them off ever again !! Great shoe! I loved wlaking/hiking in my Xero sandels. However, with less than 500 miles on them the sole broke where it attached to the strap. I suggest making that part of the sole a little stronger. We've had people in the same pair of Z-Treks for almost 3 years... so what happened to you is clearly a manufacturing glitch (sadly, no manufacturing process is 100% perfect). Contact our Customer Happiness Team directly at either support@xeroshoes.com or 303.447.3100 and they'll help you out. Well, I didn't wear all the way through the soles on my last pair, but I definitely got my money's worth out of them. That being said, I was slightly disappointed when I received my new pair and the same hard plastic clip that eventually got brittle and failed on my last pair, was not what appeared to have been replaced by a metal one as it looked in the pictures online. Not a biggie overall, I may have to get a new pair again next year, but not before I get my money's worth out of this pair. That sounds like a manufacturer's defect that we're happy to take care of ... 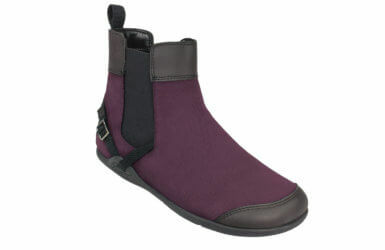 Contact our Customer Happiness Team directly at either support@xeroshoes.com or 303.447.3100. Thanks! I love them so far, but one of the Velcro straps is already coming off a lititle bit. Other than that I like them a lot, very comfortable and light weight. I'm so glad to finally have them. They rubber on the sole is very nice and study without being bulky or heavy. The tubular webbing is also great, as is the pattern for it. The rubber loop for the tap seems a bit fragile though. I wonder how long it will hold up. recommend to everyone, from every day to running and hiking. runs a little bit large. 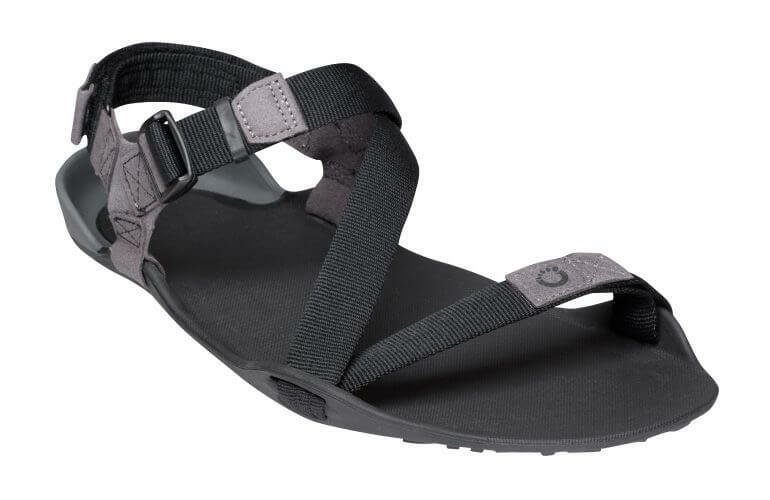 I love my Z-Trek Lightweight Sport Sandal it is one the items when I go backpacking I have been searching for a long time for. I kept going back and forth about weather to get one, because in my head there was no way this light and thin of a sandal was going to protect my feet. But I finally just went for it and bought a pair to see for myself and I can genuily say I’m very impressed! This sandal not only exceeded my expectation but was also exactly what I needed! 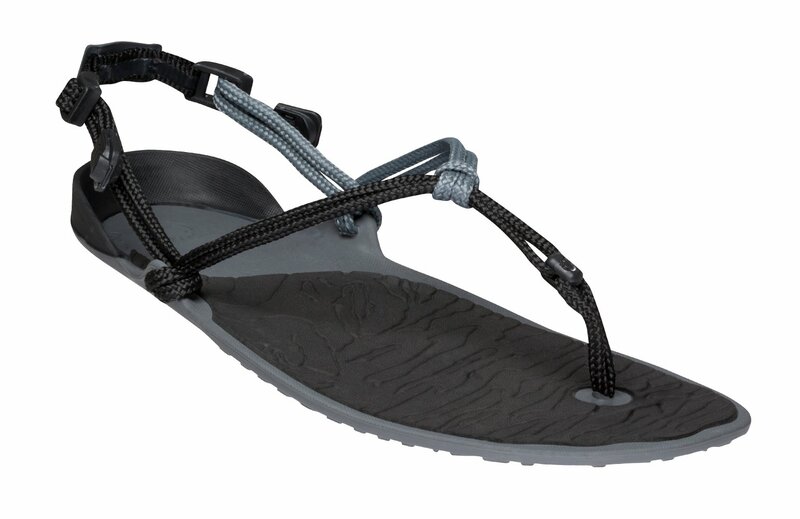 I love my Z-Trek Lightweight Sport Sandal and I will be looking to get a pair of their hiking shoes in the future.